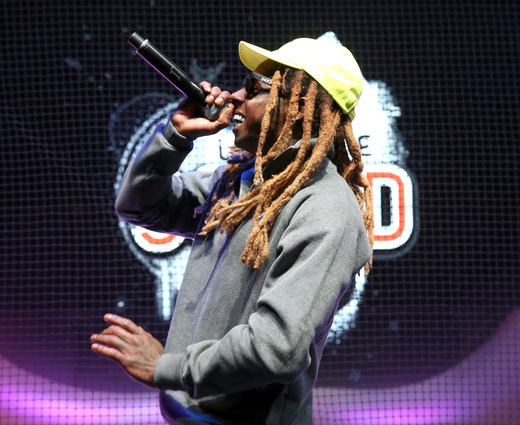 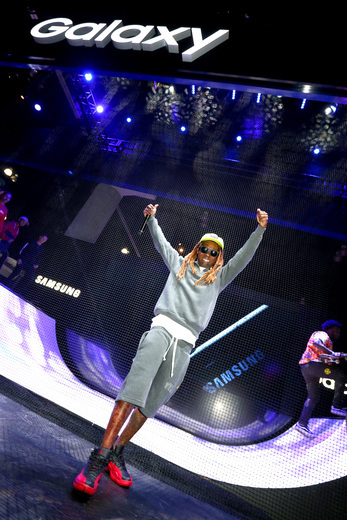 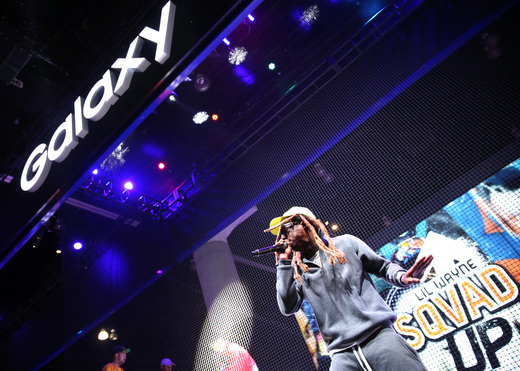 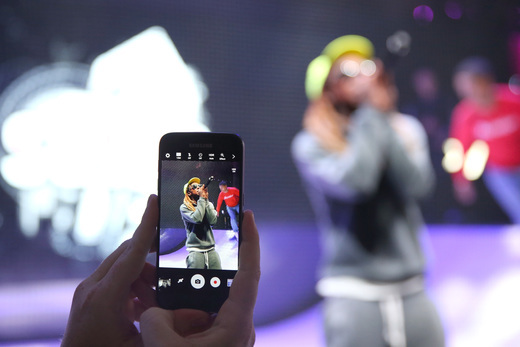 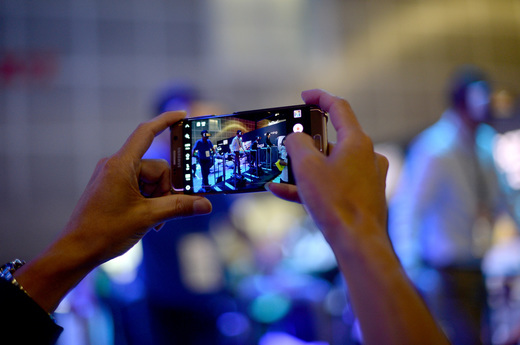 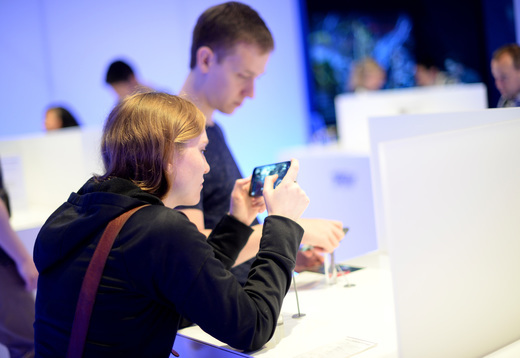 Lil Wayne was in high spirits today when he performed a surprise show for fans at the Samsung booth at E3 Expo 2016 at the Los Angeles Convention Center. 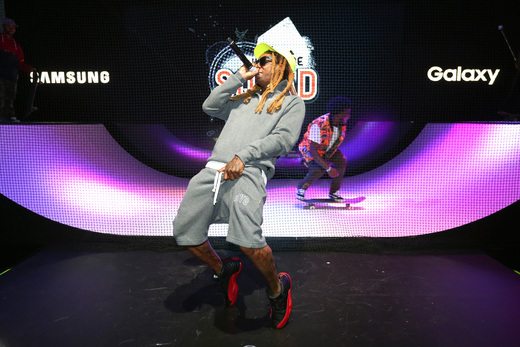 He performed snippets of 15 songs including “A Milli,” I’m Going In,” “Lollipop,” and “Truffle Butter,” to promote his mobile skateboarding game Sqvad Up. 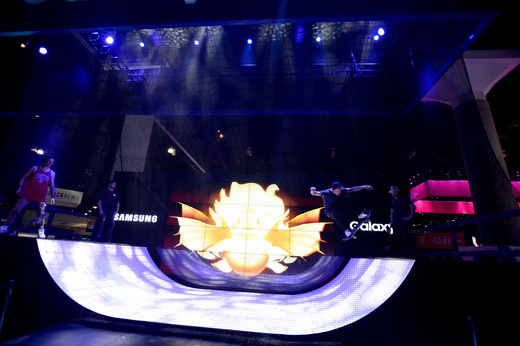 The crowd sang along to their favorites, and the production included six skateboarders who skated behind the rapper. 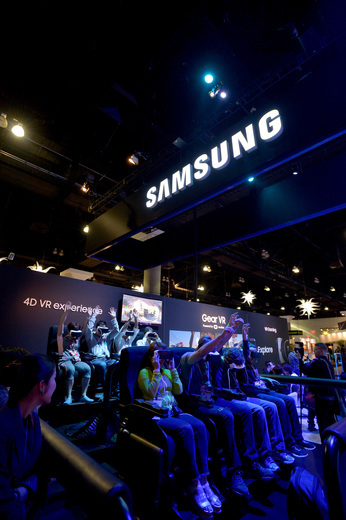 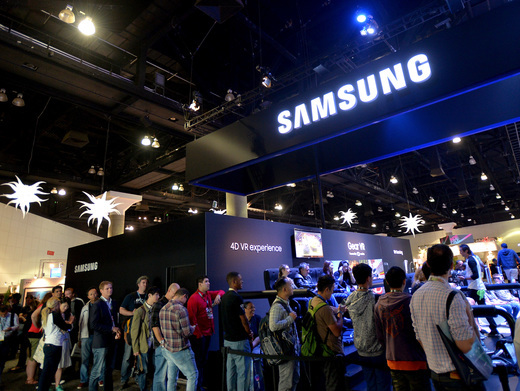 At E3, Samsung is demoing the company’s latest technologies to provide off-the-charts immersive experiences for thrill-seeking gamers, including the most buzzed about 4D VR Chairs, where users experience what it’s like to take the dips and dives of a roller coaster in a 4D experience through a Gear VR headset. 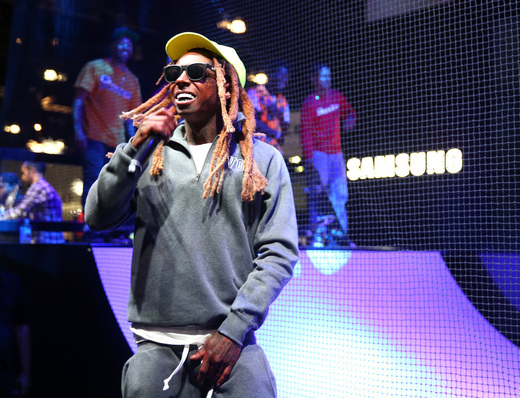 Lil Wayne has teamed up with Samsung Electronics America to present the game at E3, the world's premiere trade show for computer and video games, where the multi-platinum selling superstar made a special appearance for fans who visited Samsung at the show. 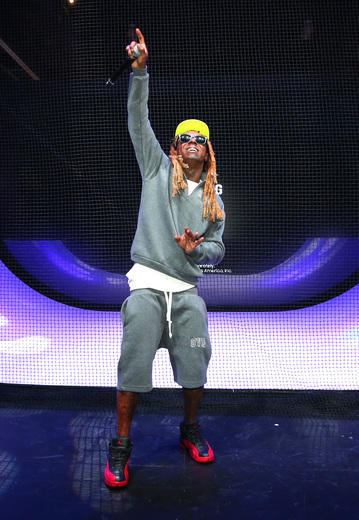 Additionally, Lil Wayne teased Sqvad Up 360 at E3. 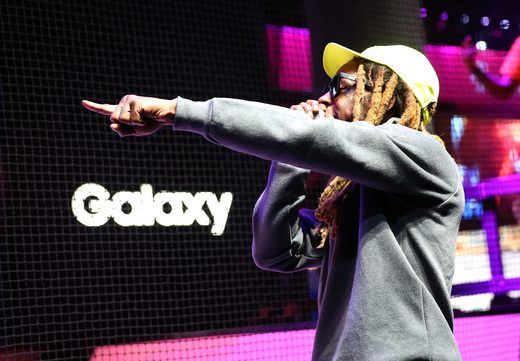 Captured with Samsung’s Gear 360 camera, Sqvad Up 360 allows fans to teleport into Wayne’s body or ride along with the crew and learn more about Wayne’s passion for skating, his inspirations for creating the mobile app, and what he hopes to do next in the space. 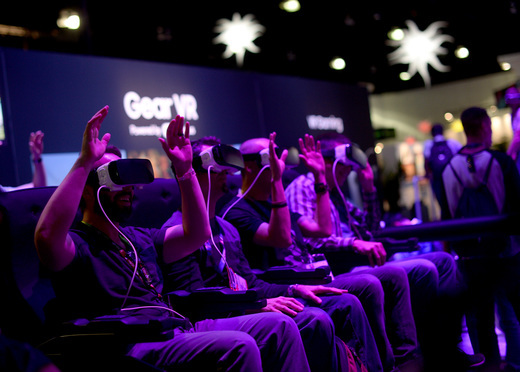 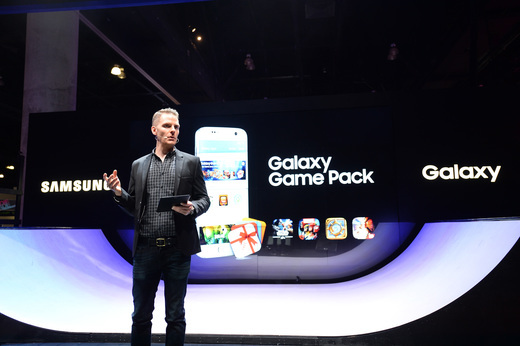 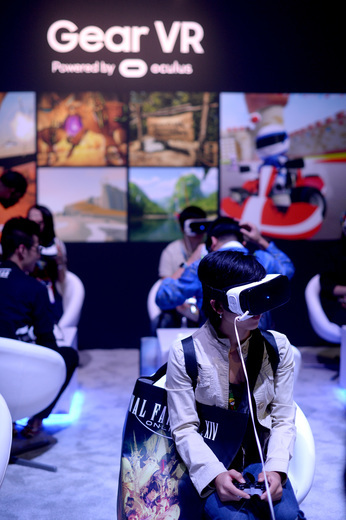 Fans following E3 can use Samsung Gear VR powered by Oculus to view the content in Samsung Milk VR, a premium virtual reality content service.